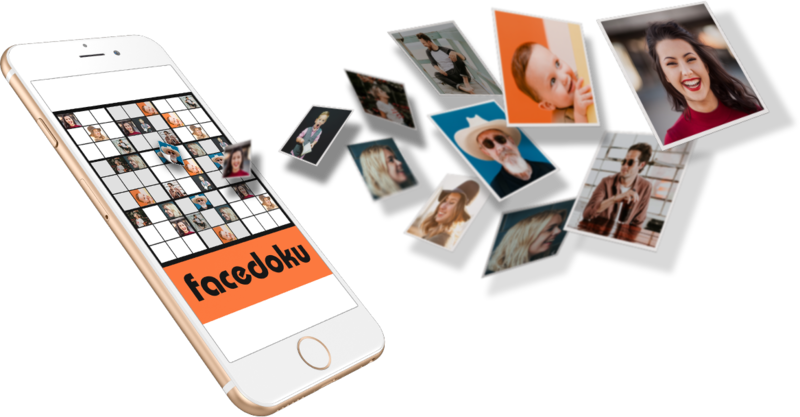 Facedoku - Sudoku with Faces and Images. Love Sudoku? Have you ever thought of playing with images instead of numbers? Try it! This summer have fun with the whole family with our free pack. It’s all Greek Alphabet to me! Not Classic Sudoku but Classical Sudoku. Enjoy the Greek alphabet version and impress your friends! Visual aides help with identifying those tricky images. You'll receive notification when things are going well - and when they're not! And there's always a helpful Hint assist should you need a tile revealed. Yes, you can always fall-back to the old and trusted favourite style of Sudoku. 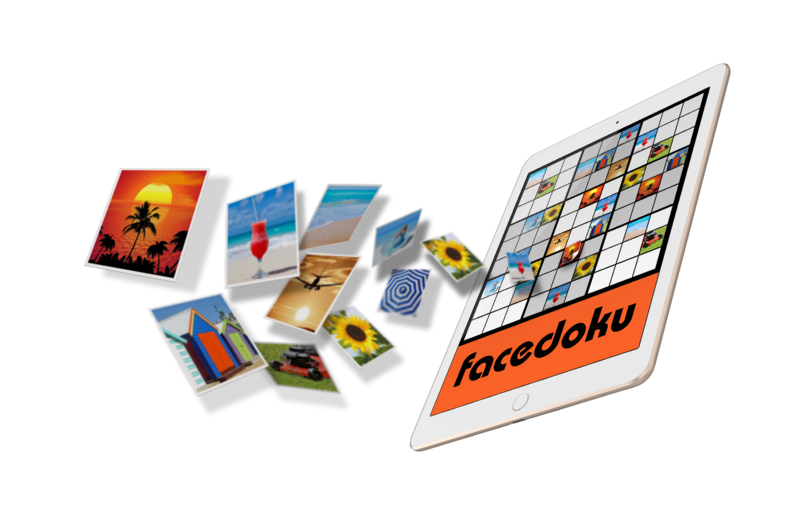 You can even create your own Sudoku game with your own images. Pictures and images can be interchanged. Fed up with playing the game with the US Presidents, just switch to the English Monarchs. We sincerely hope that this App brings you as much joy as we found while designing, developing and releasing it. This has been a passion and we are very proud of what we have achieved to-date. We hope to achieve a lot more, with your feedback and support, in the future.